“You make your money when you buy your stock” or something similar is something that is often repeated like a mantra amongst Amazon sellers. 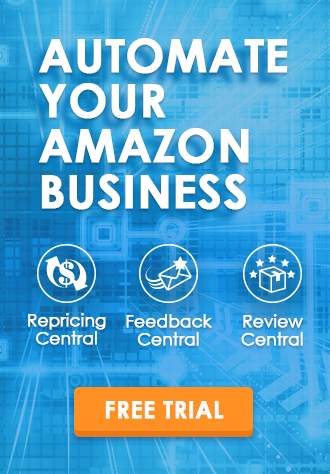 It is certainly true that if you can find and purchase stock that is potentially going to sell at a profit on Amazon then you have done a lot of the hard work. A lot, but not all. In last month’s blog post (which you can check out here) we talked about top tips to kill Q4 – most of them were from a buying, prepping and shipping perspective. This month we are going to look at what to do when your previously profitable product takes a sudden nosedive in price. This approach can be applied all year round, not just for Q4, but as you get a lot more price fluctuations at this time of year it is particularly relevant. 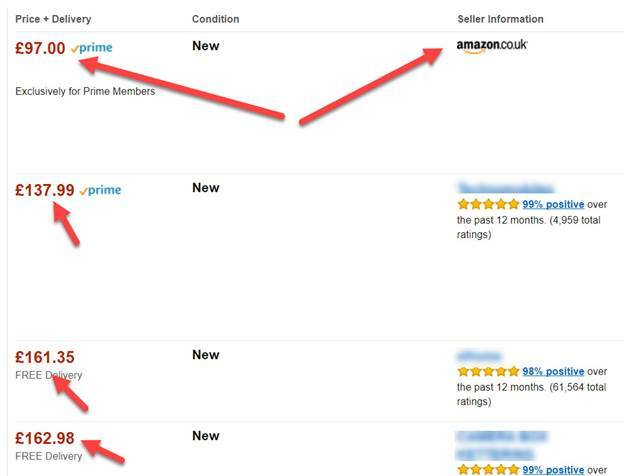 If you’ve sold on Amazon for any length of time you will be familiar with price fluctuations, and how they rarely seem to go in your favour. By the time your inventory has been received by you or your prep center, prepped, shipped to Amazon and finally unloaded in the warehouse and marked as received, the selling price seems to be a whole lot different to what you were hoping to sell for. Suddenly that nice big profit you were expecting has been squeezed tight. I feel your pain, I have been there often. It’s what you do next that determines whether you’re going to make it long term as an arbitrage seller on Amazon or not. Price Has Tanked – Panic Time!!! Or Is It? I do hope you are familiar with Keepa graphs. It would please me greatly if you were. Even if you’re not, you’re going to find these ones easy to understand. The steady blue line across the middle tells us that the Buy Box has consistently been around the £140 mark. The fluctuations of the green line tell us that it makes regular, frequent sales. Great, it’s a winner. Still lots of fluctuations of the green line which means it’s making lots of sales – but that’s not a surprise – the price has dropped to £97. That’s the price we paid for it! Not only are we not making a profit, we are being hit with a loss if we sell at that price because of the fees we are going to occur. But let’s not panic and drop the price just yet. Let’s look at the factors involved. We know Amazon can be a ruthless competitor, already right? Buying up other companies, entering into new markets etc. The same applies when it is selling products on its own listings. Amazon needs to be seen to be competitive, so often when one of its rival retailers discounts a product, Amazon will follow suit. It’s no coincidence that the price in our example has dropped to £97 – the exact same price the other online store has reduced it to. Amazon is the only one selling at this new low price. The other sellers are around £140 and higher. OK, that’s some pretty good news. But what if Amazon keep it at this low price forever? There are two things we can look at to mitigate this risk further. First is to have a look at seeing how many Amazon have got left in stock. 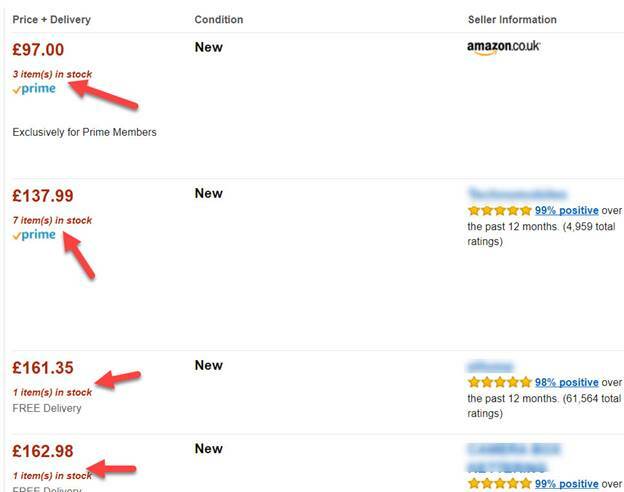 You can use a Chrome Extension designed to show you how many of a product each seller on the listing has in their inventory, or you can add 999 to your basket and if the seller has less than 999 Amazon will tell you exactly how many they do have. Well would you look at that – Amazon only has 3 left in stock. They will probably have sold those by the time I have finished typing this blog post. Of course, they could get more stock in, but at the moment it’s looking pretty nice for us (assuming we were sat at the £140 price point). What we see here is that for the same period of time last year, and indeed pretty much for the whole year apart from the last few days, the selling price has remained high. So, are you still feeling panicked? I hope not. I’m actually feeling better than I did when I bought the product – I think I will be able to get more than the £140 I’d originally hoped for! 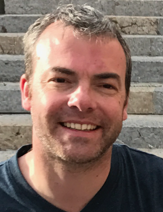 A sensible approach to pricing – setting your BQool minimum and maximum prices based on price history will protect you from this kind of surprise Buy Box drop. And the other bit of advice? 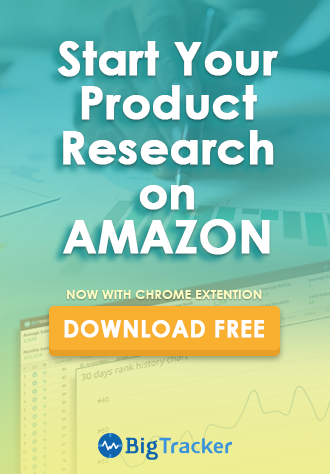 How to optimize Amazon Headline Search Ads?